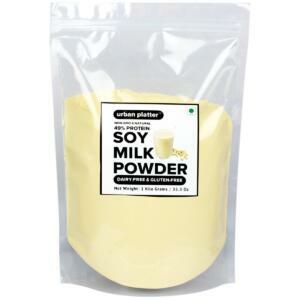 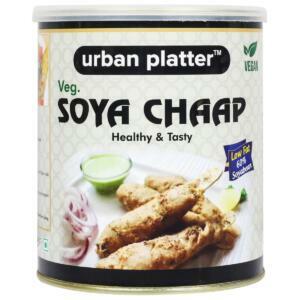 Urban Platter Vanilla Soy milk powder is made from non-gmo soya beans and is handy for people who want a dairy-free milk which is extremely nourishing and rich in protein. 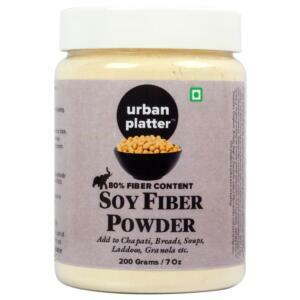 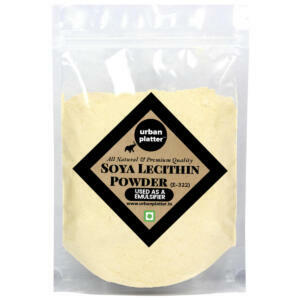 A Delicious and healthy powder, which is source of protein, source of fiber, contains omega-3, lactose free, cholesterol free and contains no preservatives. 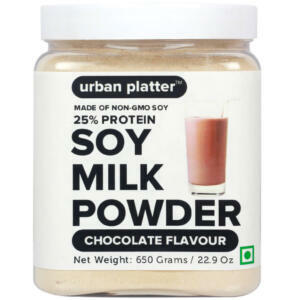 Very healthy addition to anyone's refrigerator! 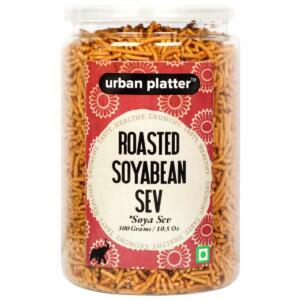 It adds a tempting touch of bold vanilla flavour over cereal, in coffee or simply by itself.